Custom built for this owner by Signature with gorgeous detail & quality! This STUNNING Custom Home is located in prestigious Rio Vista! 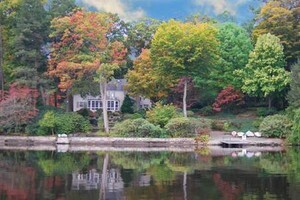 A rare opportunity to own a Pines Lake Gold Coast lakefront property! 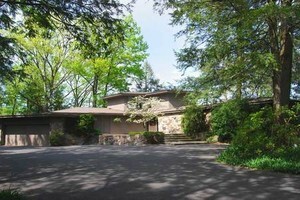 Custom designed Contemporary Lakefront home by renowned architect Eleanore Petterson, a student of Frank Lloyd Wright. This is a gem that shows beautifully with updated baths and a newer kitchen. 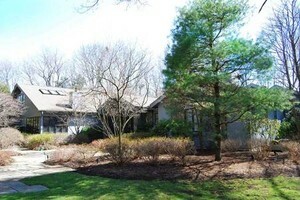 This Lovely Center Hall Colonial is located in a private setting in a cul de sac on 1.3 acres! 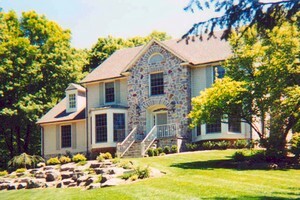 Lovely Colonial on BEAUTIFUL acre lot!